Abrown or abnormal area of turf can mean a few things, including the presence of turf insects. To figure out if that’s what’s causing a lawn’s problems—and if so, what type of insect is present—lawn care operators (LCOs) have to do a little digging. Common pests and insects include ants, beetles, predatory true bugs, white grubs, chinch bugs, caterpillars, bill bugs, ground-hunting spiders, earthworms and more. Some are more prevalent in certain regions. The most common sign that a lawn is battling turf insects is a large brown patch of grass. Other symptoms of turf insects include ragged, damaged grass blades and wilting turf. 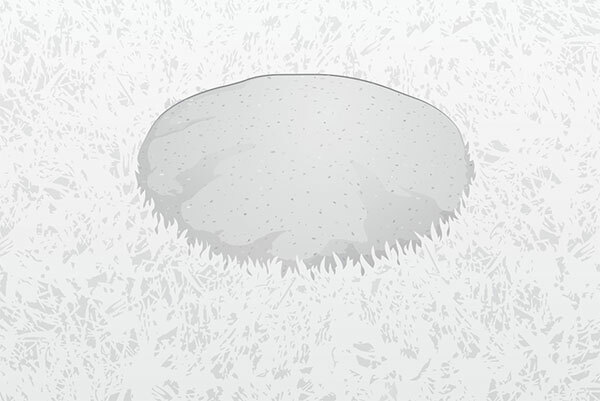 Some insects chew turf foliage, while others feed below ground. Once the affected turf is identified, LCOs can try to lift up on the dead grass to see what happens. 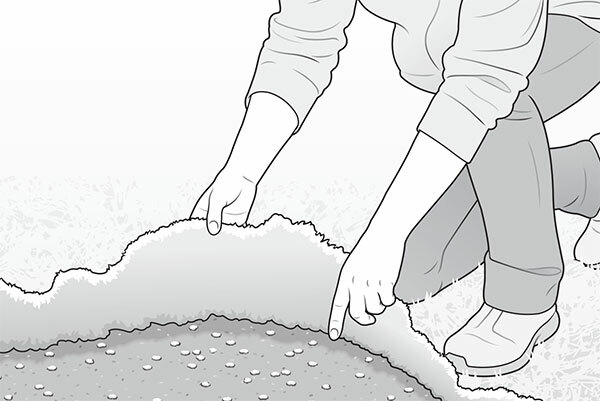 If it pulls up like a rug, the problem is likely white grubs, which destroy roots. The type of turf in question also can help identify the insect. In zoysiagrass and buffalograss, for example, chinch bugs can create a purple-red hue on the grass. Knowing the type of turf that’s being affected, along with what season the problem occurred, will help narrow down the search. Some insects leave more recognizable signs, including earthworms and ants that both make mounds of soil. But for many others, the only way to find and identify them is to get down and look. Once the insect is found, examine it. Identifying characteristics should be noted, including color, size, shape, patterns and features. After the general type of pest or insect is determined, LCOs can further specify what they’ve found. For example, white grub identification relies on using raster patterns on the tip of the grub’s abdomen. If an area of turf is completely dead, it’s unlikely the insect culprit is still in that patch. So, LCOs should examine nearby turf to see if they can find and identify the pest. 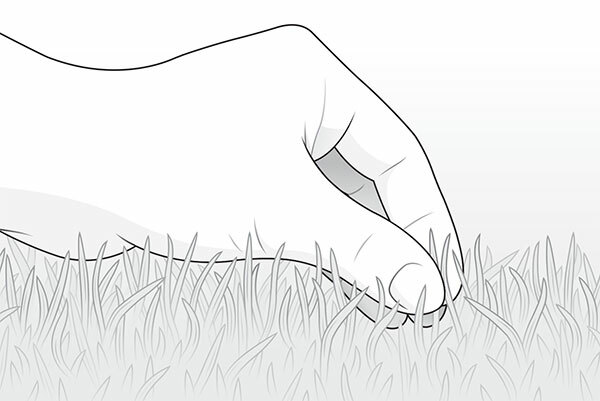 Pull on a patch of dead turf to see if it comes up easily from root-destroying insects. Look for identifying symptoms like mounds of dirt, purple-red turf or rugged blades to point you toward a specific insect. Locate the turf insect and research identifying patterns, colors, shapes and features to figure out the insect species.